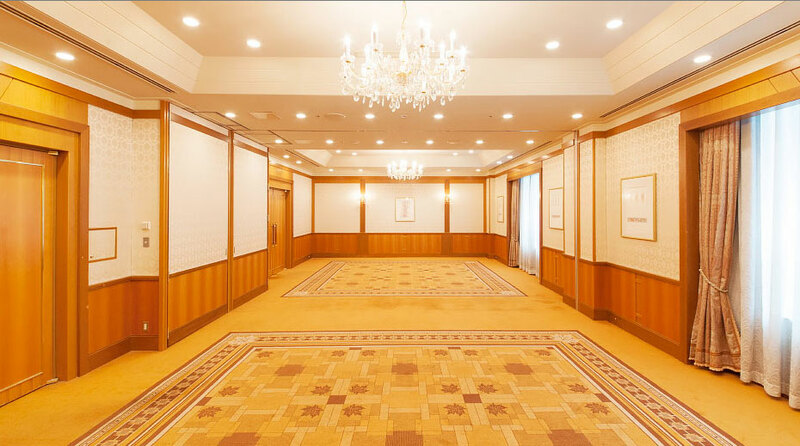 THE CREST HOTEL Kashiwa- Perfectly located within walking distant from Kashiwa Station, two minutes on foot. Two minutes on foot from Kashiwa Station. A community hotel produced by Imperial Hotel Enterprise. with spacious rooms and a perfect location. Two minutes on foot from Kashiwa Station. 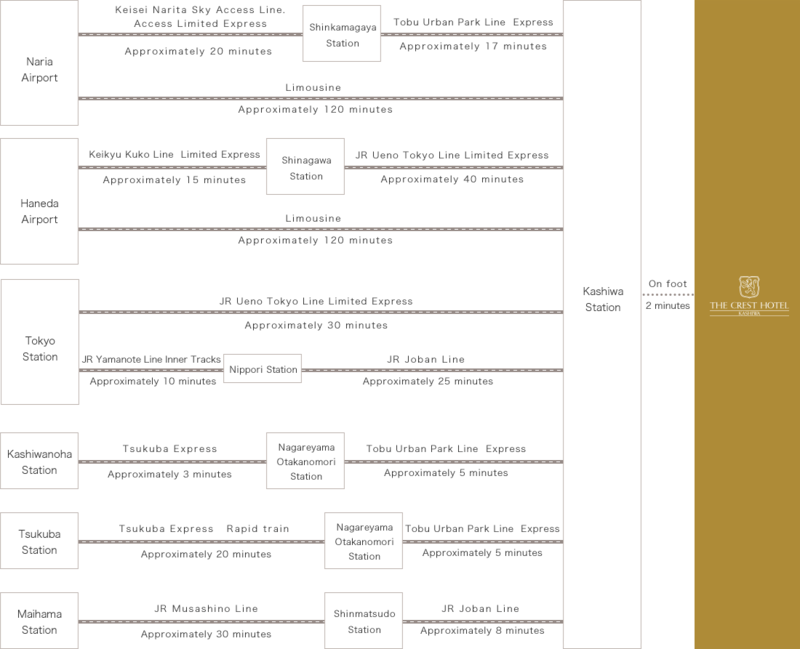 international airports and Tokyo Station. Japanese and Western style buffet. we provide great access to Narita and Haneda International Airports and Tokyo Station by offering shuttle service from a station just in front of the hotel. All rooms are spacious and set on the 12th floor and above, overlooking the best panoramic view. On a sunny day, Sky Tree and Mt. Fuji come into view! All rooms, from single to suite, charm you with generous floor space and a panoramic view through the large windows. The room provides a leisurely space, featuring a high ceiling and a large window through which the sun comes in, filling the entire room. 87 rooms are categorized in 5 styles, namely: Single, Double, Twin, Deluxe twin, and Suite. All rooms are on the 12th floor or above with a fantastic view and a spacious floor plan. A single room designed with basic furnishings for a comfortable stay and a generous bed for a sound sleep. Amenity for kids( Slippers, Toothbrush, Face towel) available at the front desk. Rentable items: Pants press, Iron, Ironing board, Mobile phone charger, etc. A double room designed with basic furnishings for a comfortable stay. Either one or two people can stay comfortably at this room. Rentable items: Iron, Ironing board, Mobile phone charger, etc. A twin room designed to satisfy basic standards for a comfortable stay. Enjoy a wide view from the window. A deluxe twin room designed to offer an superior level of comfort with ample floor space and fine furnishings. Enjoy a wide view from the window. A luxurious suite decorated in white provides tranquillity and an escape from the hustle and bustle of everyday life. 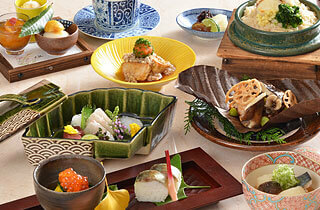 The exclusive yet casual restaurant where you can savour authentic and artistic Japanese cuisine. 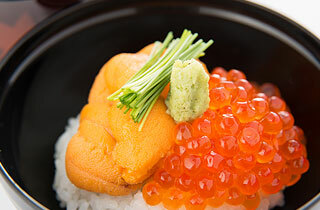 At the restaurant 'Bistrot Sai' on the first floor, various kinds of authentic Japanese dishes are listed on the menu. Enjoy plenty of refined dishes in a laid-back atmosphere. 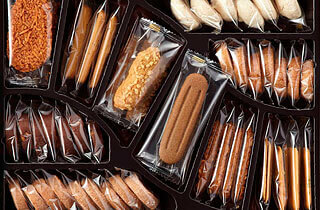 ※ Menu is subject to change according to availability. 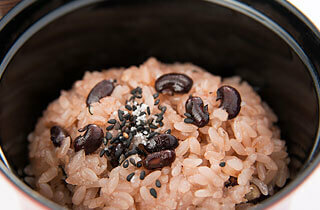 ※ Let us know in advance if you have any allergies to some ingredients. 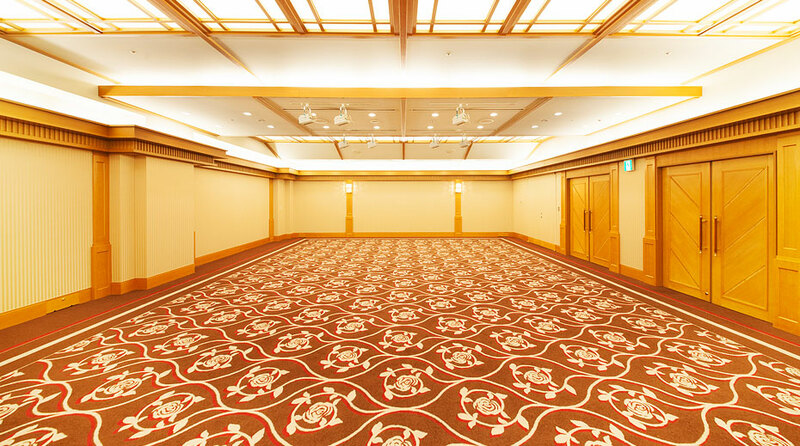 We provide 7 comfortable halls including a large banquet hall 'Crest Room' with a maximum capacity of 300 people, as well as other medium and small sized rooms and Japanese rooms for all purposes such as dinner parties, receptions, seminars, meetings, exhibitions, ritual ceremonies, etc. It would be our honour to help you strengthen the bonds of business or friendship at these venues. 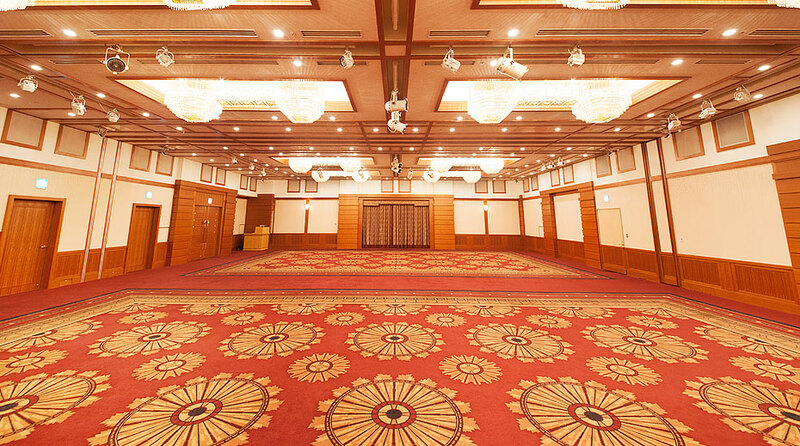 An open and robust main banquet room features a ceiling height of 4.8 meters. Up to 300 people can be accommodated in the hall and a special public space available for socializing before/after a party. A hall features hard maple on the wall surface. Upon a theme of Orange which represents sunlight, the SWAROVSKI chandelier makes the hall impressive with bright and luxurious lighting. A hall with a motif of greenhouse rose garden in England. Create your own gathering according to your taste and originality. 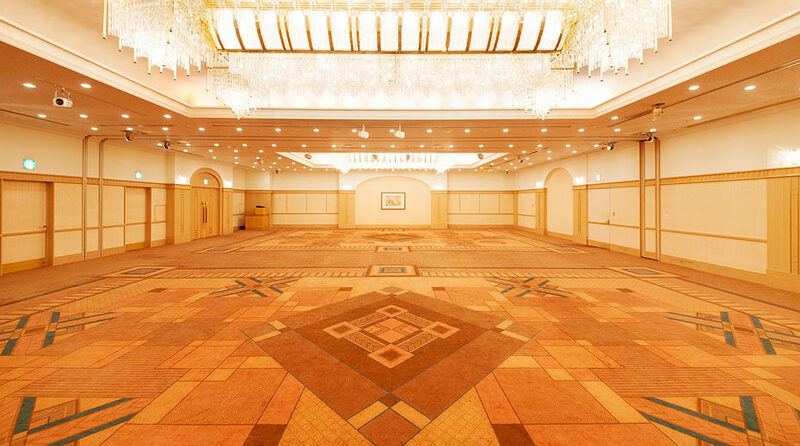 A small hall with windows wherein art pieces and a chandelier provide magnificent atmosphere. A small cozy room with lighting of retro chandelier. Suitable for a buffet party with 20~30 people. A elegant hall in an Italian house style. Perfect for various occasions such as dining, meetings, parties, functions, etc. 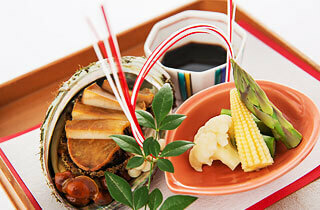 A peaceful Japanese hall in the taste of typical Japanese refinement. 'Snow' ' Moon' 'Flower' rooms available. Two minutes on foot from Kashiwa Station. Direct bus available from the airport. frequent limousine bus service from Narita Airport to the hotel. 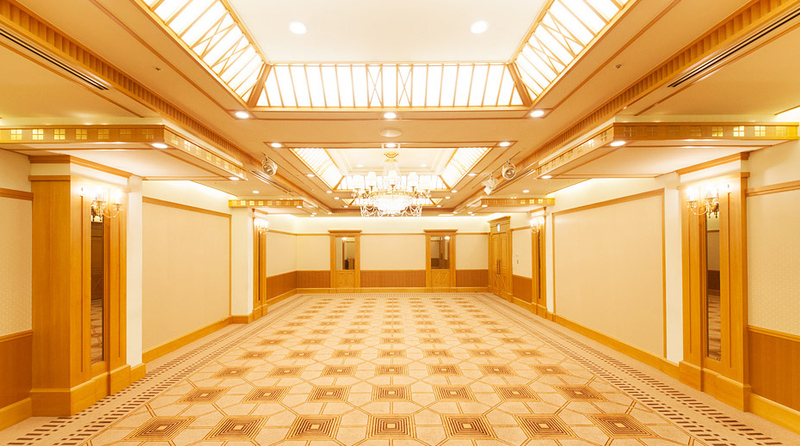 70~105 minutes from Haneda Airport; moderately-priced,frequent Limousine bus service from Haneda Airport to the hotel. Please check the latest bus schedule on Naria International Airport Official Website. Please put bus fare in the box installed when boarding a bus. A bus cannot hold more passengers than its capacity. ※Depart Terminal 2, 10 minutes earlier than the above time. Depart First Terminal, 15 minutes earlier than the above time. Please check the latest bus schedule on each bus companies' official website. ◎SK Kashiwa building parking garage (in the basement of this building) available. 100yen per 15 min. ( mechanical garage that holds 130 cars). Leave your key in the car and let us take care of your parking. 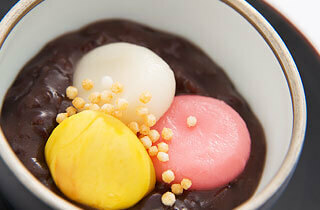 ・For staying guests, 1500 yen per car, room, and night. 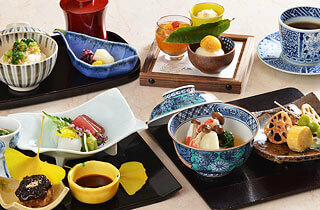 For restaurant guests, free for one hour for those who spend over 5000 yen at the restaurant. ・Please inquire about validated parking if you attend parties. ※Please inquire when you have a large vehicle such as a microbus. © 2016 THE CREST HOTEL KASHIWA.